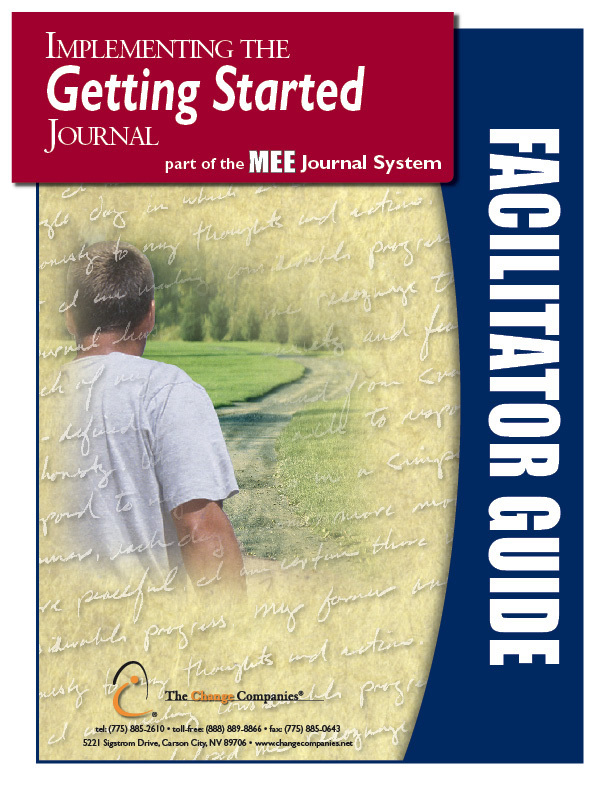 The MEE Journal System Facilitator Guides were developed as a resource for people providing guidance to adults using Interactive Journals. 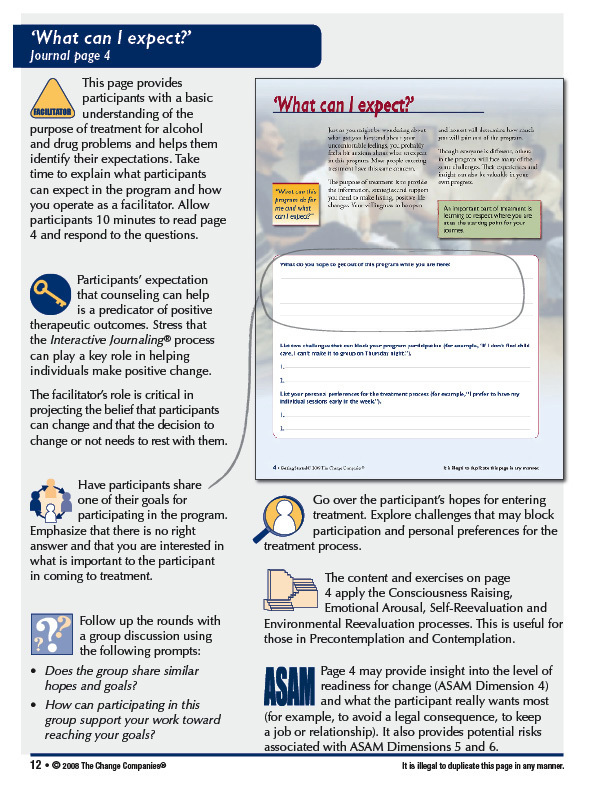 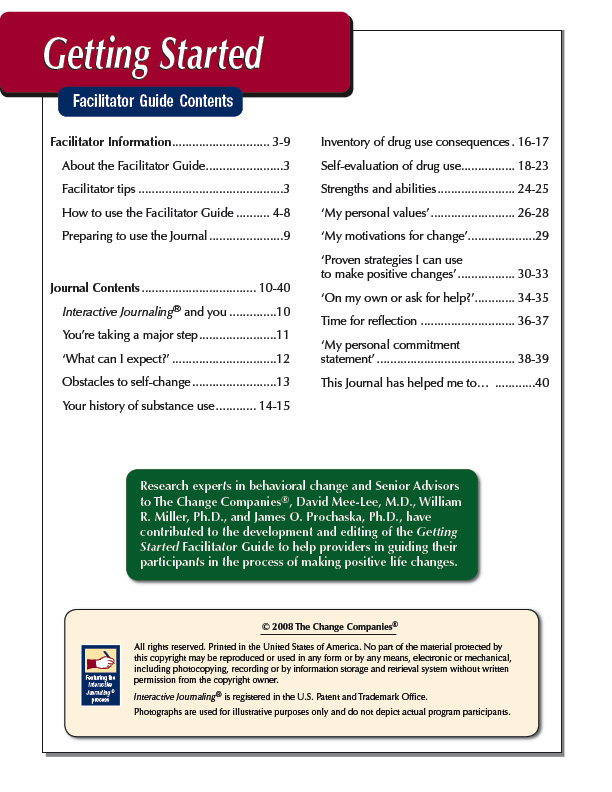 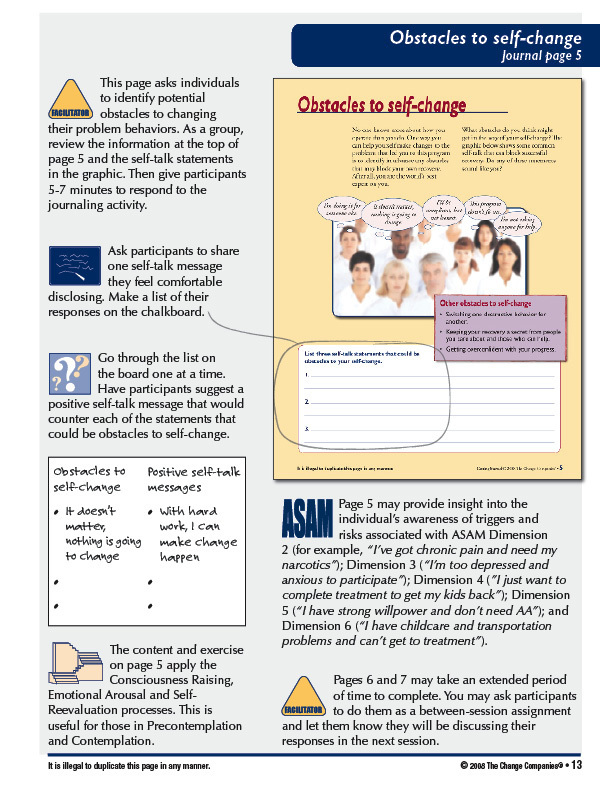 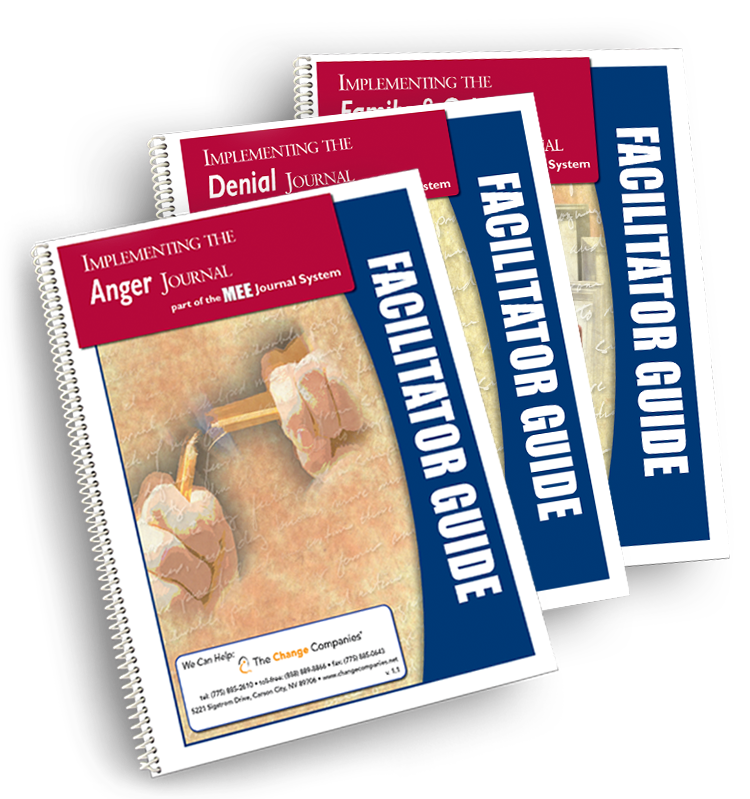 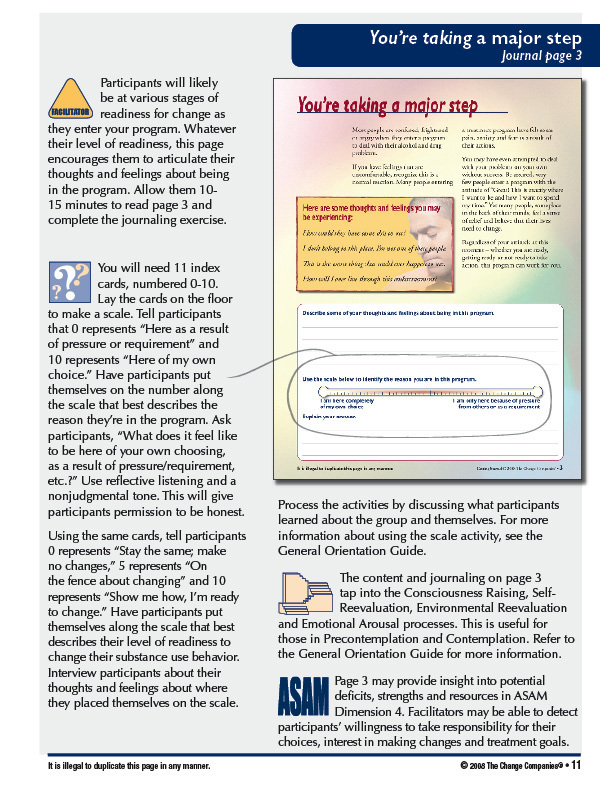 The Facilitator Guides offer a variety of strategies which give counselors the flexibility to adjust their presentation of Journal material according to their own schedule and capabilities. 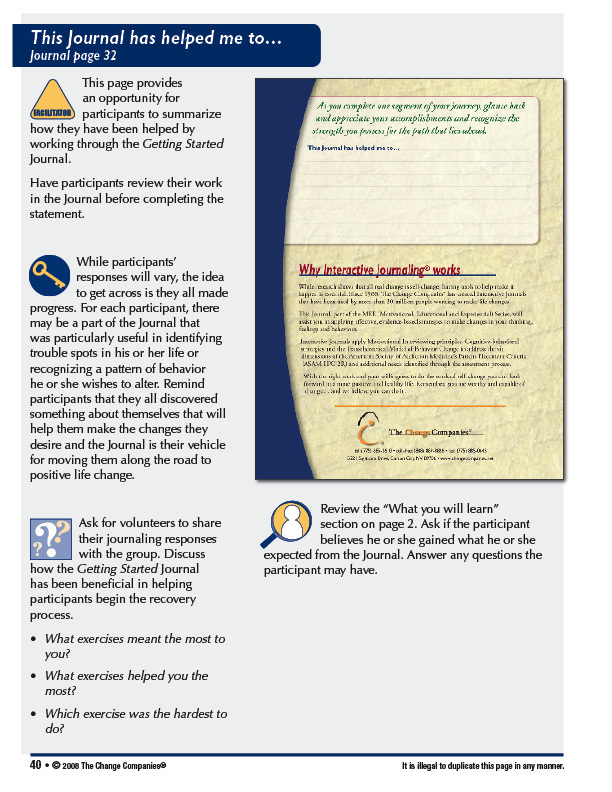 The suggested activities found throughout the Guides correlate with the content of each MEE Journal and have been designed to help meet the objectives of the Journals.